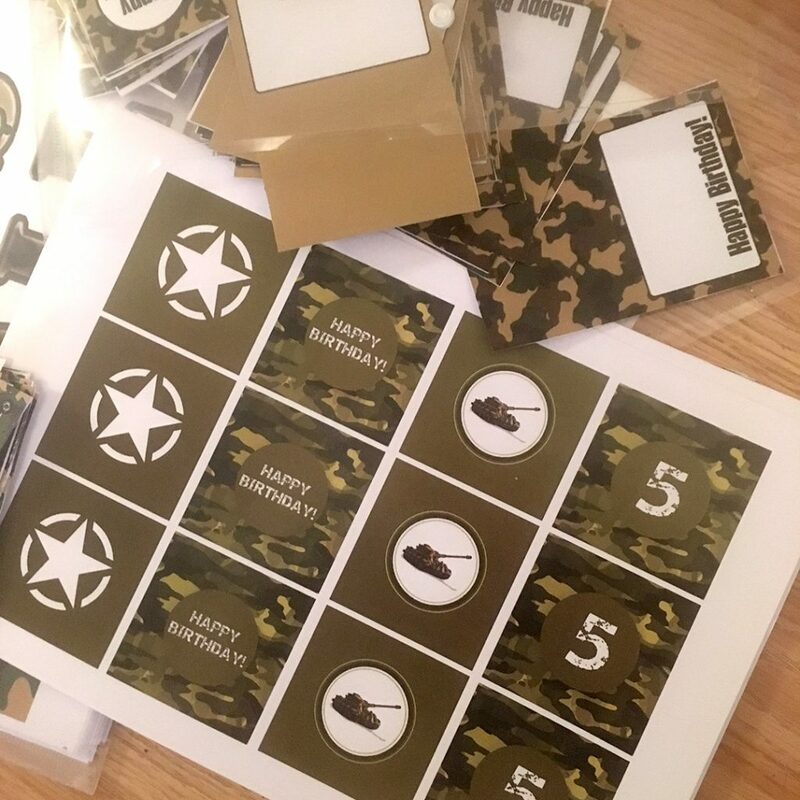 This year Minime requested an army themed birthday party. 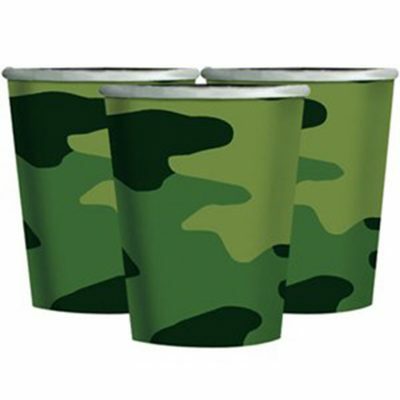 So, I got researching to try and come up with some fun ideas that would give the party a cool camouflage style. 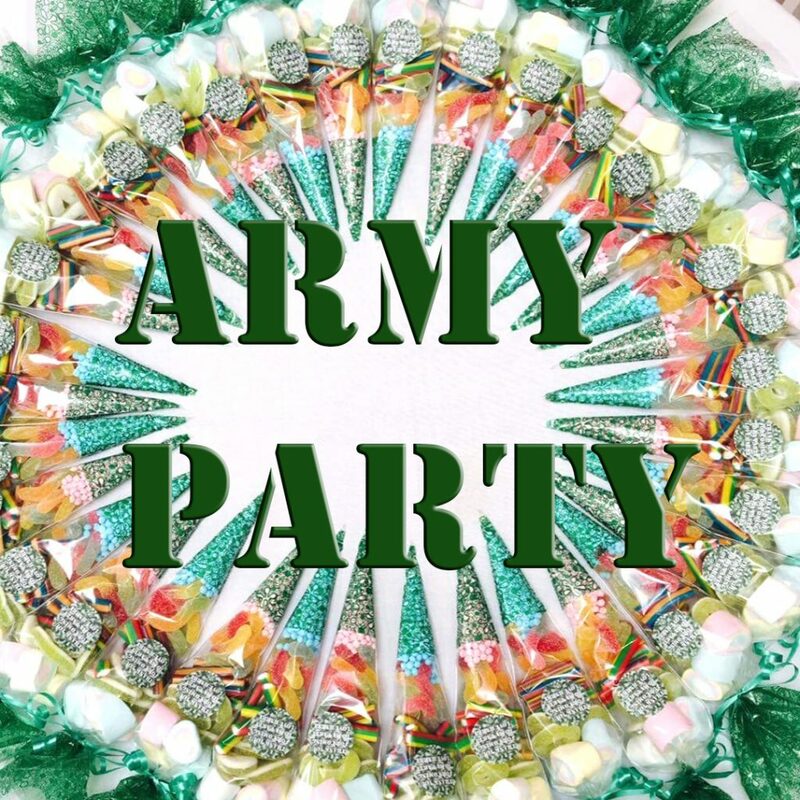 Through looking on Pinterest I managed to come up with so many ideas and found some great online companies to source the party ware. I love using Party Delights due to their vast range of occasions and complete ranges. 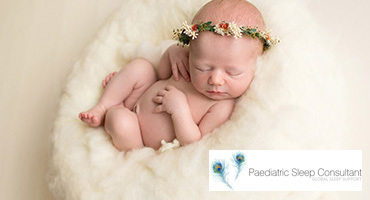 Delivery is fast and reliable and they have a sister wholesale site. 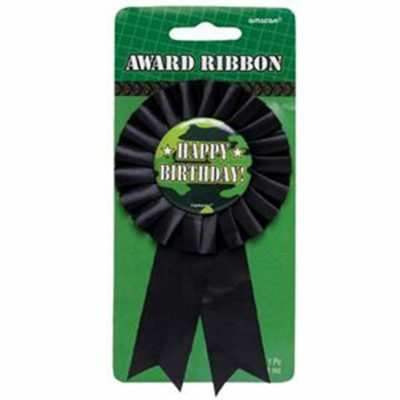 Camouflage Award Ribbon – £2.25 each. 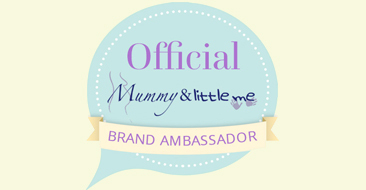 My other items were sourced from eBay- they have a huge range of personalised stickers and edible paper cake toppers. 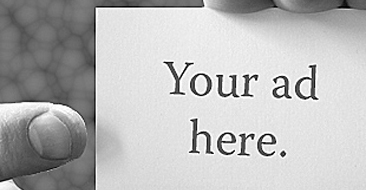 The printables were researched from Pinterest and created by myself. 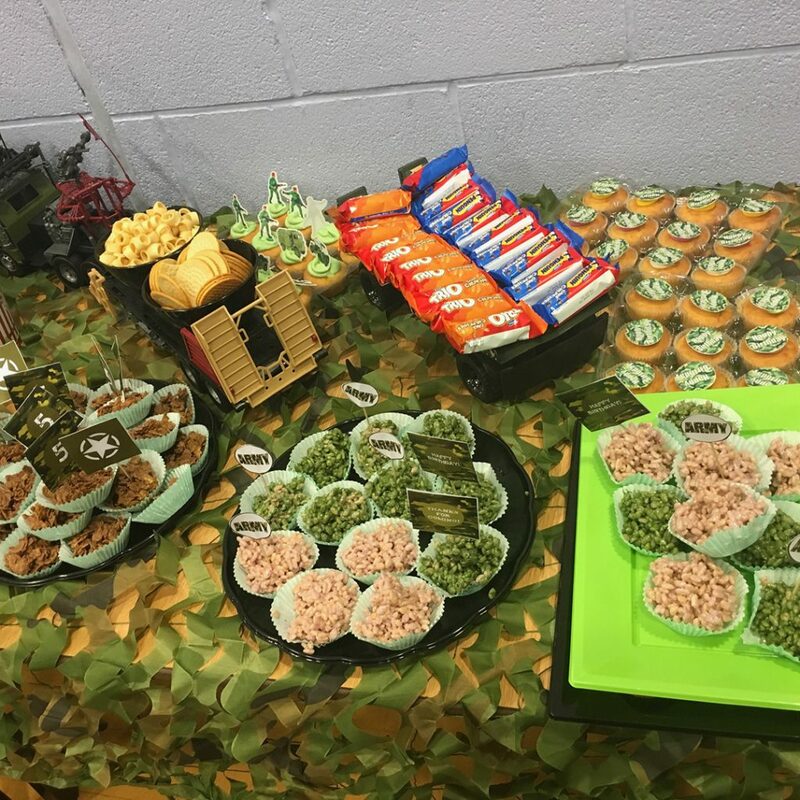 I decorated the tables with netting and camouflage and added some tanks, helicopters and toy soldiers. Toys like tanks can also double up as serving bowls! 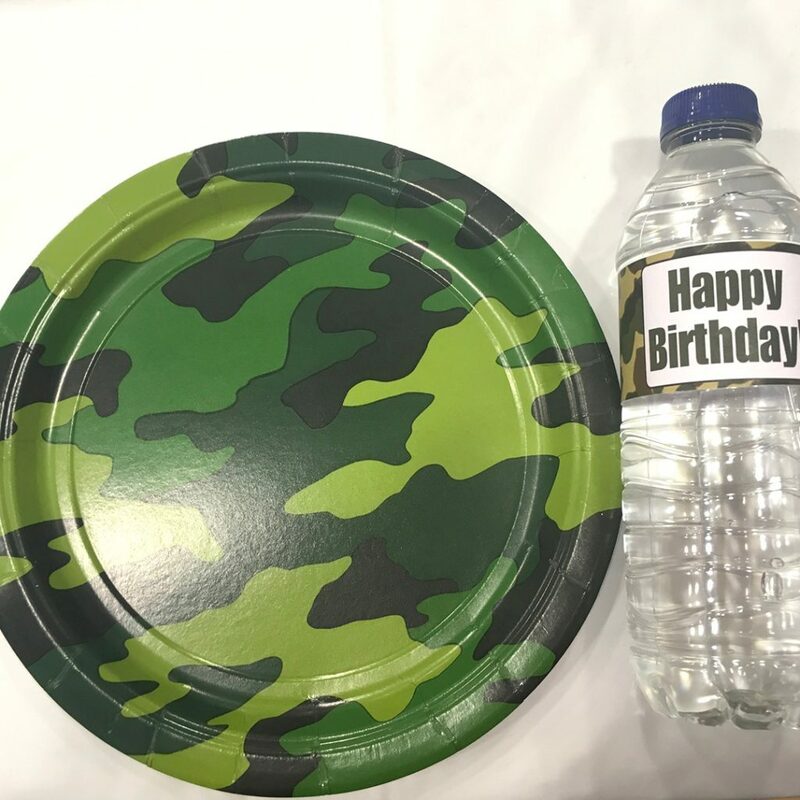 We used cake toppers and printables on the bottles. 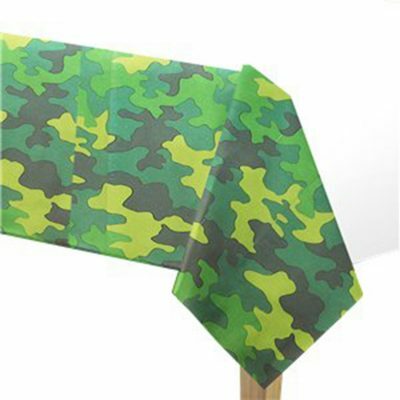 All the cakes were made in camouflage colours too! 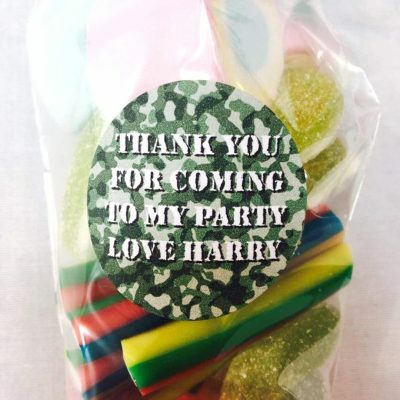 We played some fun games and for the party bags we went for sweet cones with a personalised label. 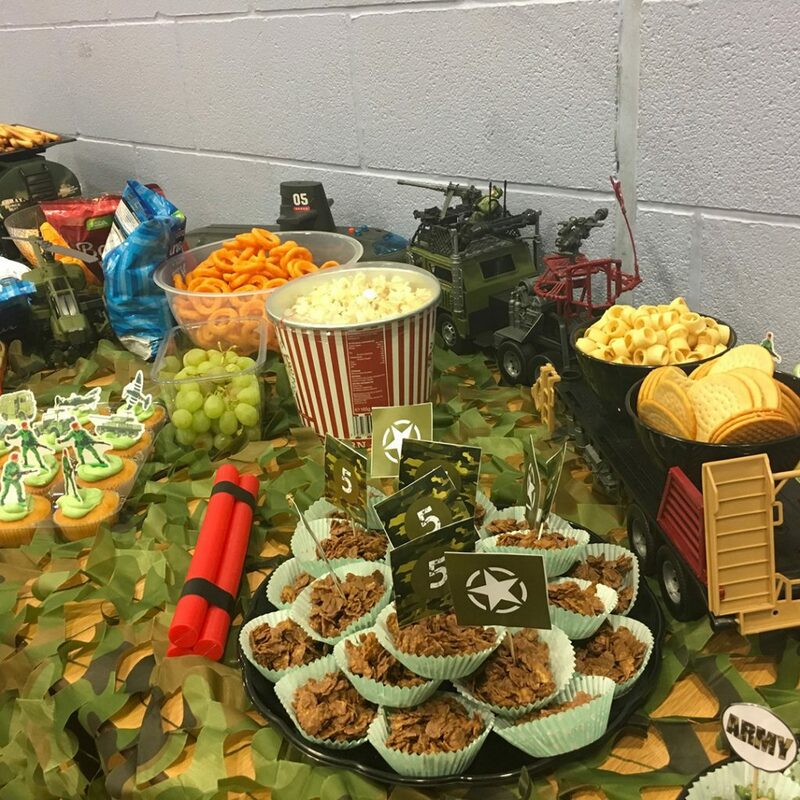 Minime had a fabulous time and I thoroughly enjoyed planning and getting creative with all the army themed pieces.